Looking for some new homes for your plants? 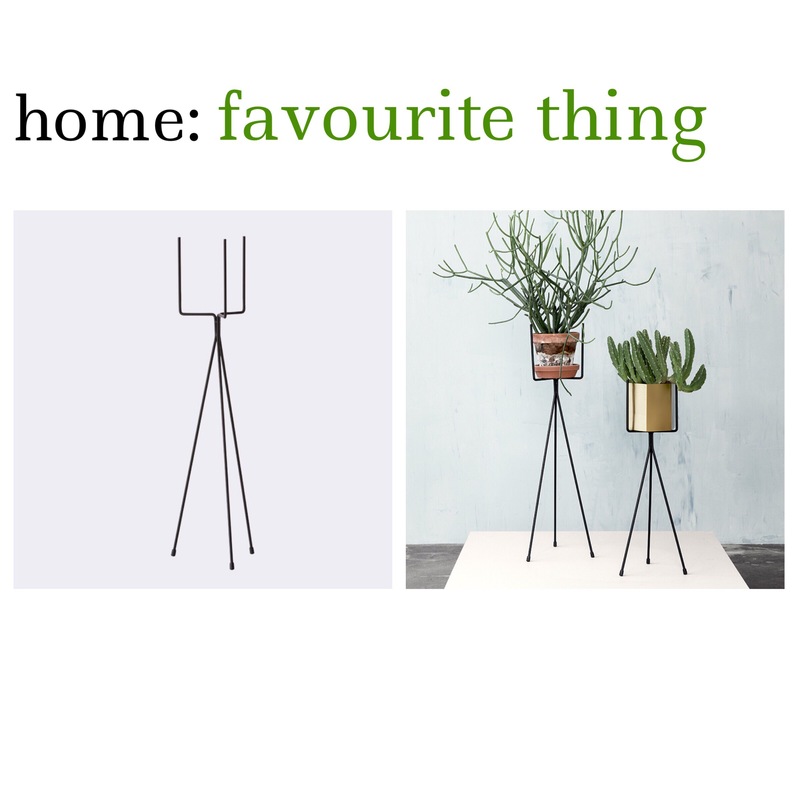 Explore Peastyle’s range of Scandinavian, midcentury style and just plain lovely plant pots. 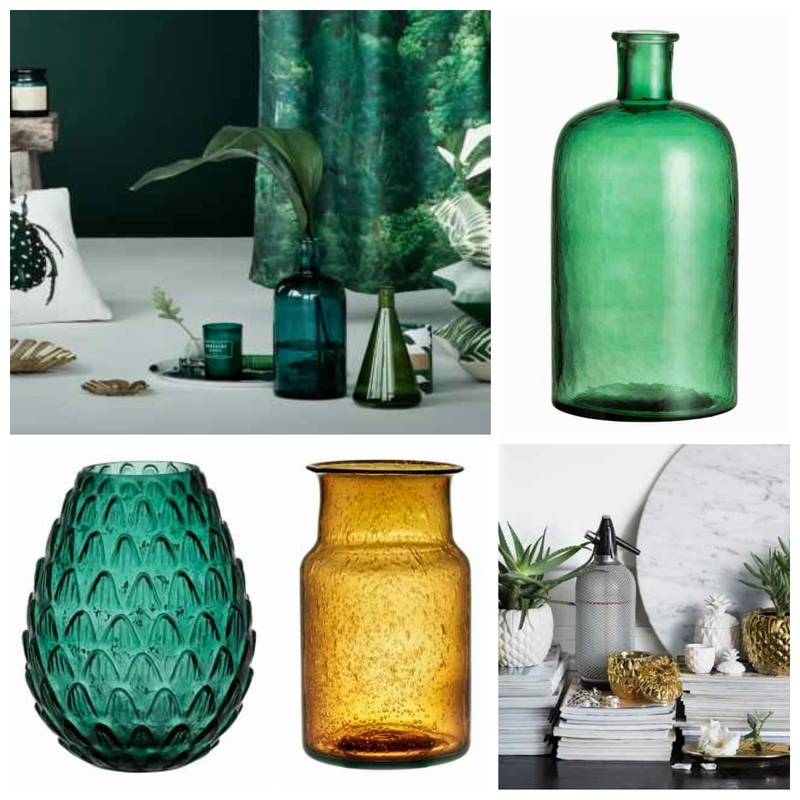 With prices starting at just £5 there’s some perfect pieces to look stylish in your home.